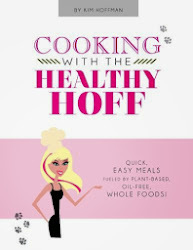 The Healthy Hoff: This is Halloween! Check out this video snack - Happy Halloween!! !